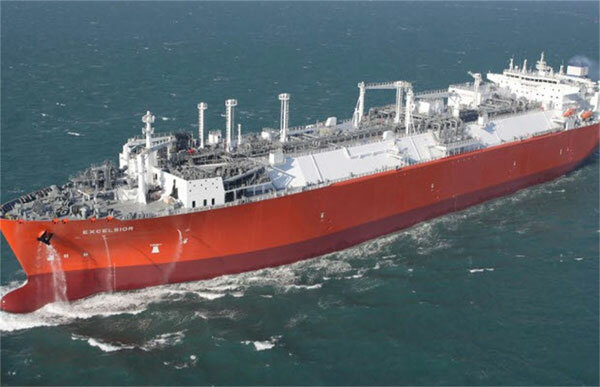 EXMAR LPG, a joint-venture between EXMAR N.V. and Teekay LNG Partners L.P., announced that it has lifted the option for two additional 38,000 cbm LPG Carriers (Midsize Gas Carriers) to be built at Hanjin Heavy Industries’ Subic Bay shipyard. These two Midsize Gas Carriers are additions to the existing newbuilding programme of 4 Midsize Gas Carriers at Hyundai Mipo and 4 Midsize Gas Carriers at Hanjin Heavy Industries. The first vessel of the newbuilding programme will be delivered in February 2014 while the two vessels ordered today will be delivered during 2017. EXMAR LPG continues to be strategically committed to renew its fleet in order to maintain the highest standards in the industry. More News: Have you not booked your cheapest Cruise trip yet? Posted by maritimenews on July 31, 2013. Filed under All news, Business, Company News, Latest news, World. You can follow any responses to this entry through the RSS 2.0. Both comments and pings are currently closed.